so the last thing you want to do this Sunday is alienate anyone unintentionally. It’s easy to make Mother’s Day all joy and appreciation, flowers and chocolate. And that’s certainly an appropriate and very important part of the day! But marking this day also means recognizing that it can be a bittersweet (or even just bitter) day for many people for a number of reasons. Mother's Day can be a painful reminder of a journey with infertility, the loss of a child or mother, or strained relationships. Acknowledging these types of situations and complicated feelings, letting folks know that their feelings and their journeys matter to God and to us, is crucial--especially for a newcomer who may not yet know Christ or the heart of your church. 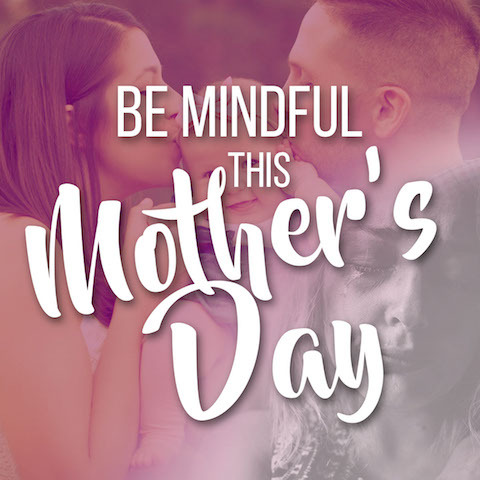 Amy has written a beautiful short piece that recognizes the “wide continuum of mothering”, and offers further insight and tips for pastors in a couple different blog posts that are worth your time today as you make your final preparations for Mother’s Day. May this insight be a blessing to you and your congregation.